After many years working in the documentary film industry, I have now made 5 feature documentaries -- all of them have taken completely different paths, and lots of unexpected turns. 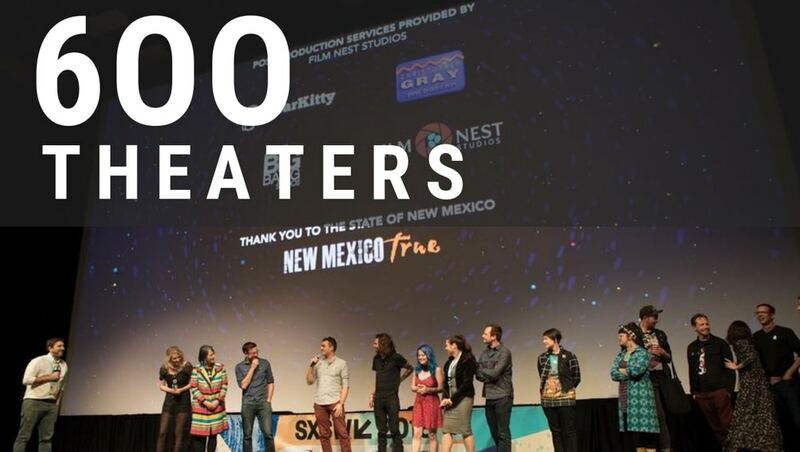 Tomorrow night, on November 29th, my latest film, MEOW WOLF: ORIGIN STORY directed with Morgan Capps, will play in over 600 theaters across the U.S. via Fathom Events in a special one-night-only event. The number of venues is staggering and is more than 20x the amount theaters that a film of mine has ever played in. When we began creating our distribution strategy in the spring, this end result was something I hadn’t even considered possible. I am thrilled and excited to see the outcome of months of hard work! How do you define success when it comes to getting your documentary out there in the world? Do you want eyeballs, revenue, audience action, awards or some other measure of accomplishment? I think we all deserve revenue so that our careers can be sustainable, but beyond that, it’s important to deeply consider the why and how of your distribution strategy. Many times, that comes organically out of the reason you made the film in the first place. 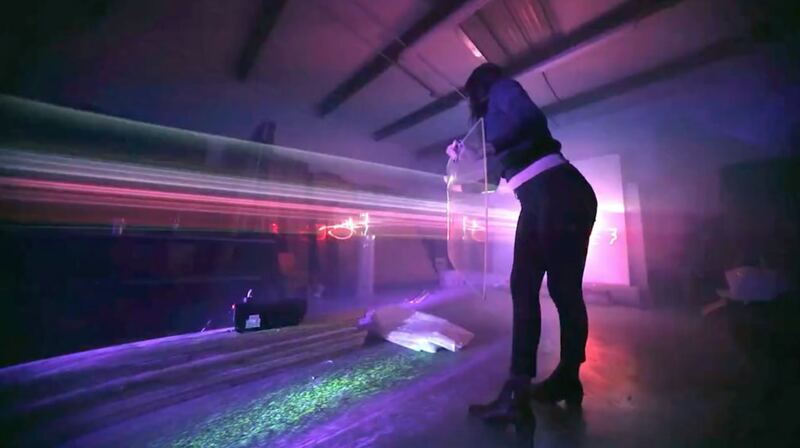 MEOW WOLF: ORIGIN STORY is a feature documentary that takes us through the meteoric rise of a penniless, anarchic art collective as it attracts the support of George R.R. Martin (Game of Thrones) and morphs into a million dollar corporation in just a few short years. The film is a rowdy, psychedelic anthem to artists, entrepreneurs and anyone who has ever dared to have a dream. 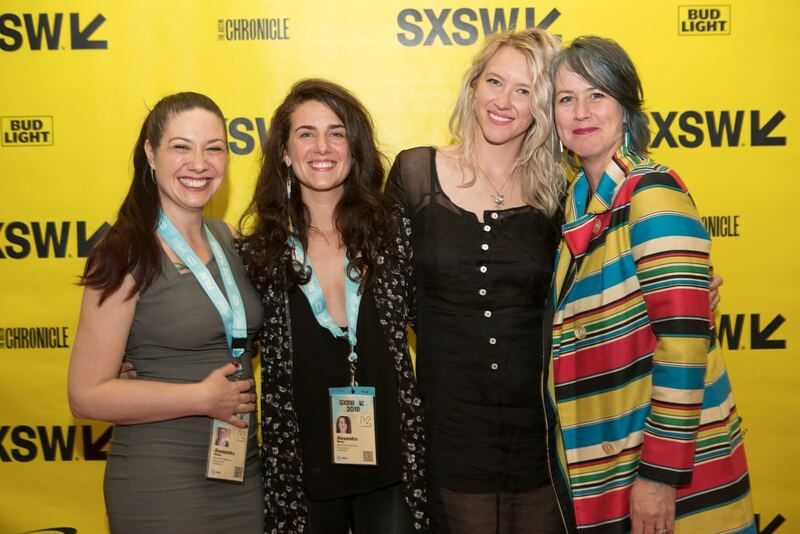 It premiered at SXSW in March 2018 and has been on the film festival circuit since then. We had always planned to do a DIY release, or at least a hybrid, so that we could retain more control of how the film was released, and also to try and garner as much revenue as possible. 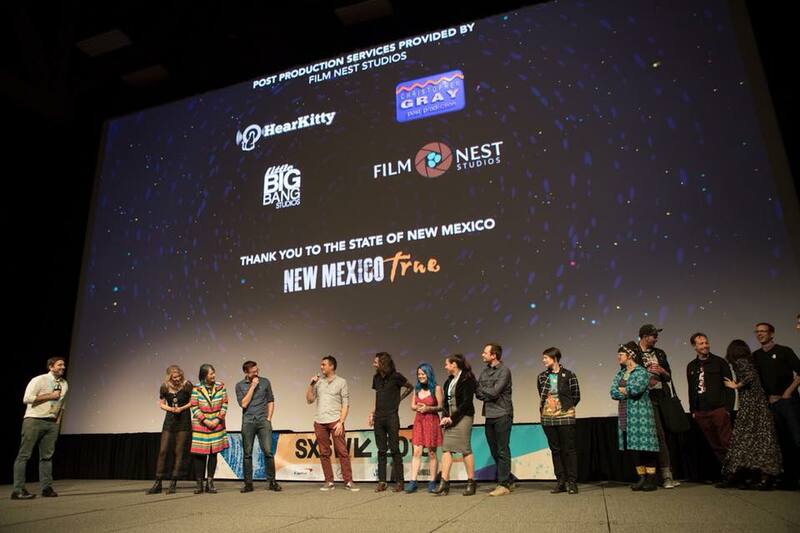 Meow Wolf really wanted distribute the film widely because of their very inspirational story. They are a small group of people who had a crazy dream and who really stuck with it through the ups and downs to create something totally new that is expanding the definition of and participation in the art world. We thought a lot of folks could relate to that and be moved to action and a life of more creativity. So, big goals for us were control, revenue and eyeballs. We started out thinking we’d accomplish this mainly through Tugg and VOD sales on the Meow Wolf website. Meow Wolf already has a large social media following and a robust email list, so we had a good head start. Building awareness from the ground up is a ton of work, so we knew we’d at least have an advantage there with Meow Wolf’s rabid fanbase. Educational sales and screenings were also high on our list. We knew that we’d do a lot of outreach, finding strategic partners to help us gather even more audience as well. So, we set out on this path, and soon realized that the help of a distribution strategist would maximize our opportunities. We brought on Mia Bruno, who helped us get even more clear on our goals, and then because of her experience and connections, she was able to bring more opportunities to the table. Mia has the relationship with Fathom Events, and was also able to secure a great deal for future VOD release plans. She was also able to secure a deal with a distributor who places films for airlines and cruise ships. We are also still working with Tugg for grassroots screenings, and for educational distribution as well. When the Fathom deal was set and we were told that we’d play in over 600 theaters, we realized we had a big national release on our hands. This means that it’s more likely (still hard work!) to get some important national press. To leverage that opportunity further, we hired a PR firm, JIVE PR. They’ve gotten us some great articles in outlets such as Forbes and NPR’s All Things Considered (a dream come true, right!? ), with more to come. It’s definitely a big investment to bring on these experts. But it’s also one that we’re sure will pay off. 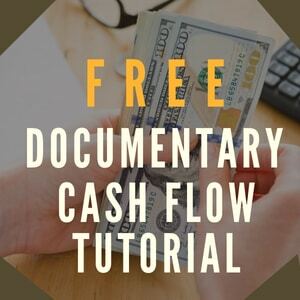 It can be tough to get the financing to even get your film made, but always keep an eye on distribution and budget ahead for that as well. 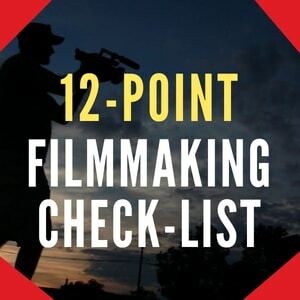 It usually means that after you’ve made a great film, you’ll ultimately hit more of your goals and fulfill your idea of success. 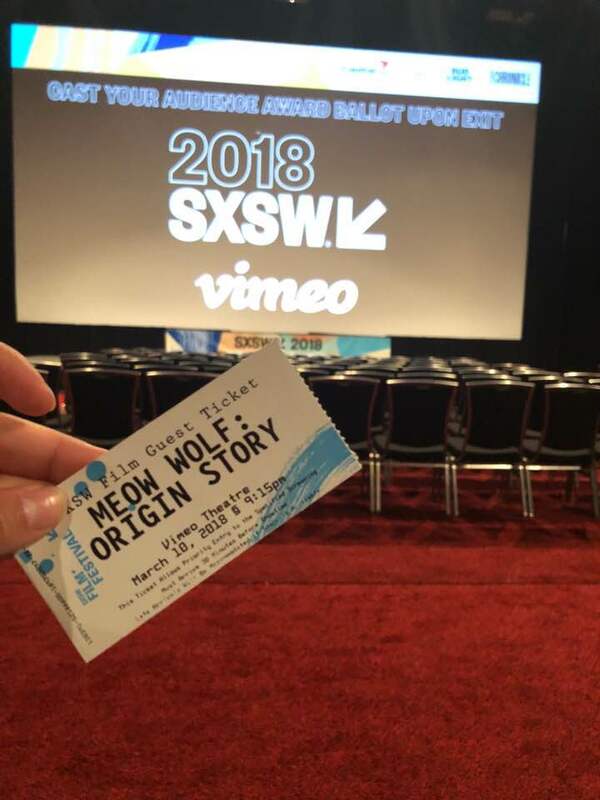 MEOW WOLF: ORIGIN STORY documentary was produced by Alexandra Renzo; directed by Jilann Spitzmiller and Morgan Capps; edited by Alessandra Khalsa; and executive produced by Nicolas Gonda, Tristan Love and George R.R. Martin. 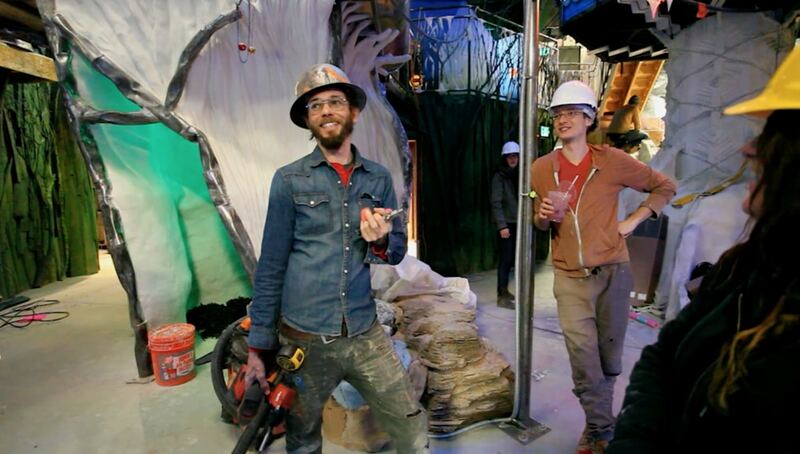 To see MEOW WOLF: ORIGIN STORY in theaters November 29th, get tickets here. To see the film on VOD after the 29th, visit Meow Wolf’s own website. 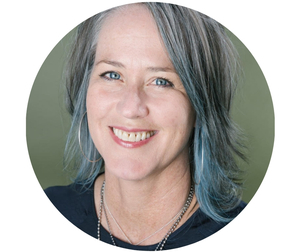 Jilann Spitzmiller is an award-winning documentary filmmaker whose work has appeared on the BBC, Sundance Channel, Starz/Encore, Aljazeera, PBS, Canal+ and many other channels worldwide. Spitzmiller is a 3-time recipient of ITVS funding and has twice received Sundance Institute funding. 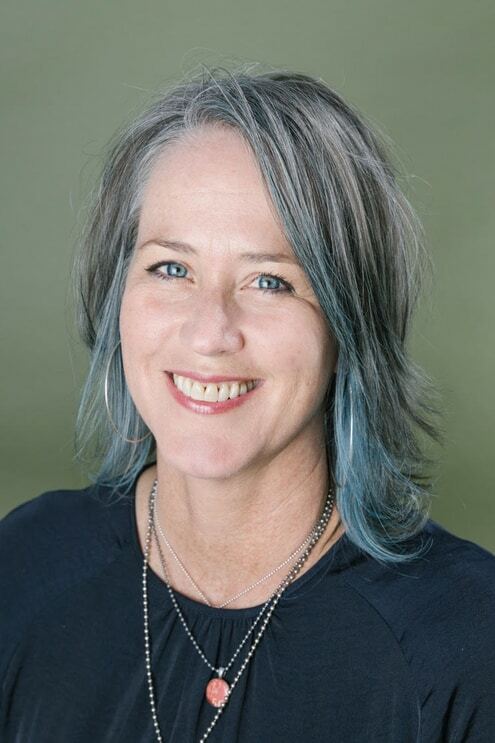 She has been a Sundance Institute fellow and a mentor at NALIP's Producer's Lab, as well as a guest panelist and teacher at many festivals and workshops. Her work has won more than 20 awards and has been shown around the globe. Her documentary SHAKESPEARE BEHIND BARS premiered in competition at the Sundance Film Festival and has become a cult classic. She co-directed, produced and edited HOMELAND which aired on National PBS. Jilann’s feature documentary, STILL DREAMING, released on PBS in April 2018. And her latest documentary project MEOW WOLF: ORIGIN STORY released to 600 theaters in November 2018. 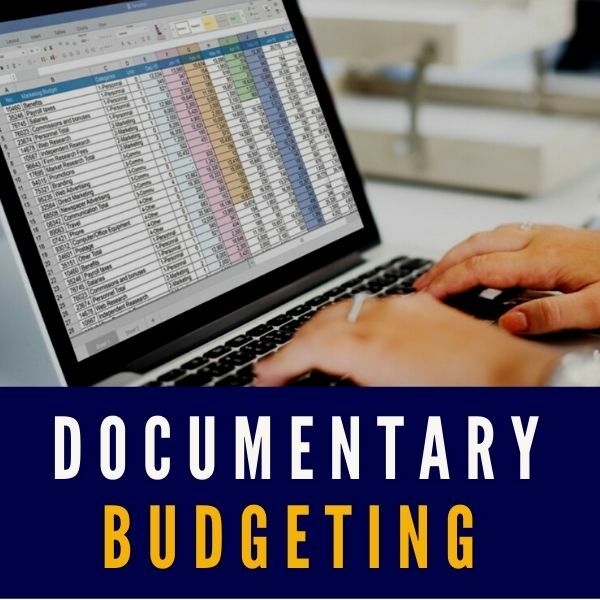 She co-founded DocuMentors and is the instructor of an in-depth series of documentary budgeting tutorials and templates offered exclusively here on Desktop Documentaries.